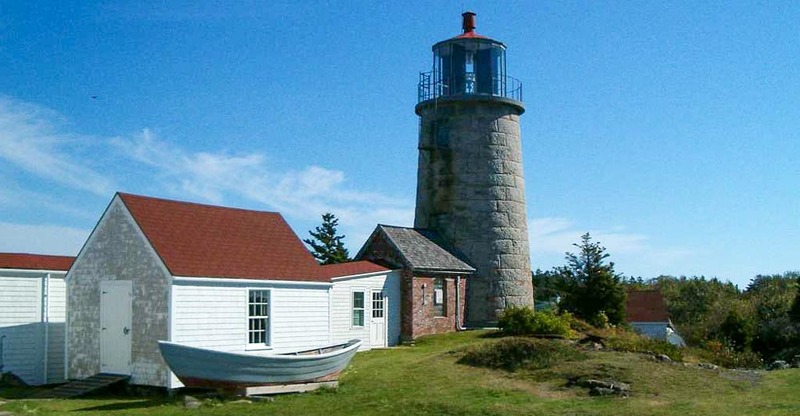 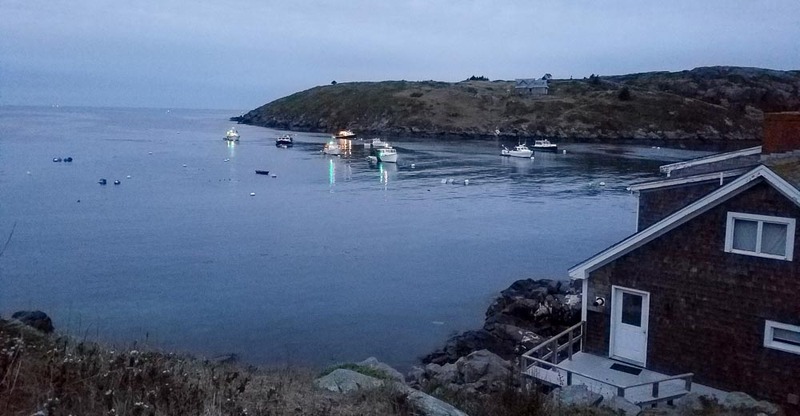 Few vacation spots along the Maine coast offer the unique setting and style of Monhegan Island, Maine. 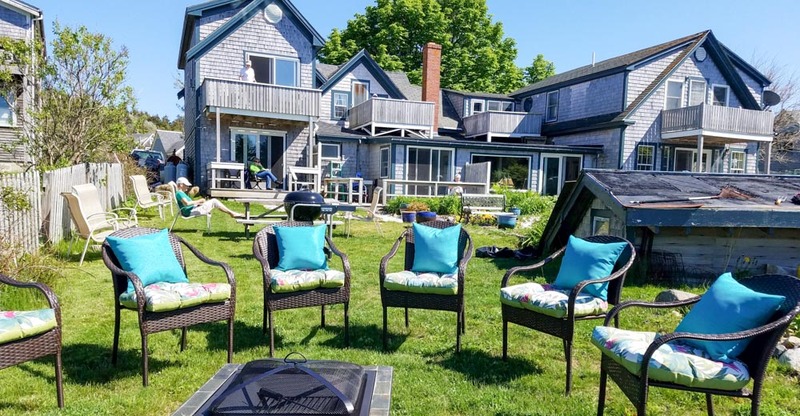 Shining Sails Bed & Breakfast offers a variety of the finest accomodations on the island ranging from individual rooms to rental cottages. 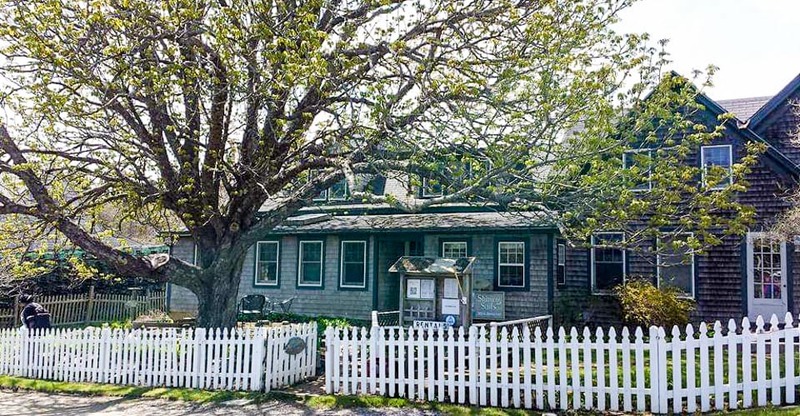 Just 150 feet from the ocean, we offer five efficiency apartments and two rooms, all with private baths. 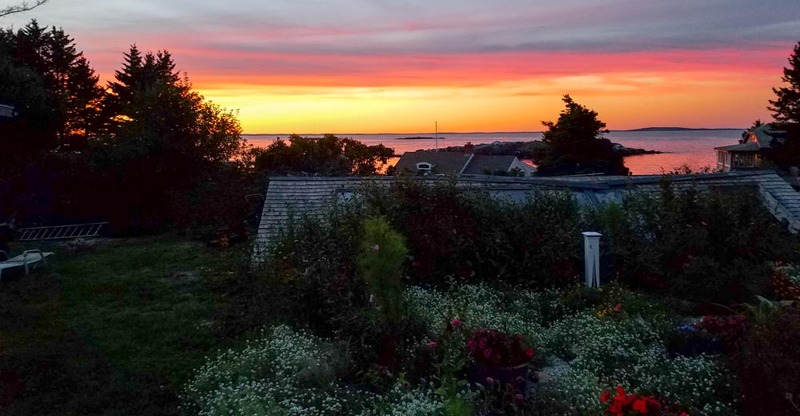 Five of our accommodations have ocean views and private decks. 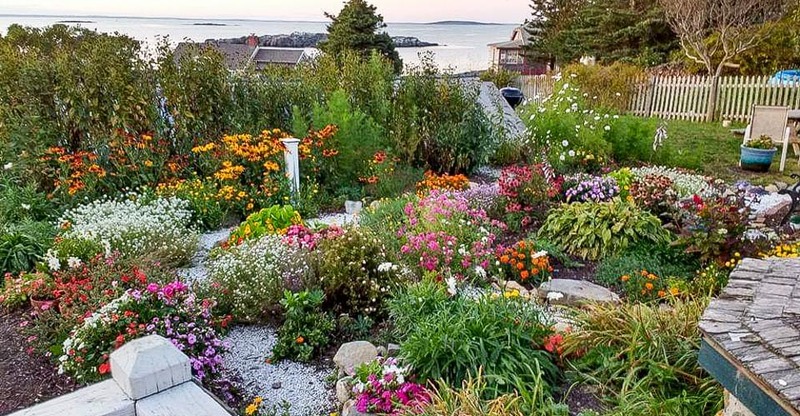 We also offer four beautiful efficiency apartments at the Inn at Fish & Maine with harbor views in the heart of the village as well as many cottage rentals located all over the island. 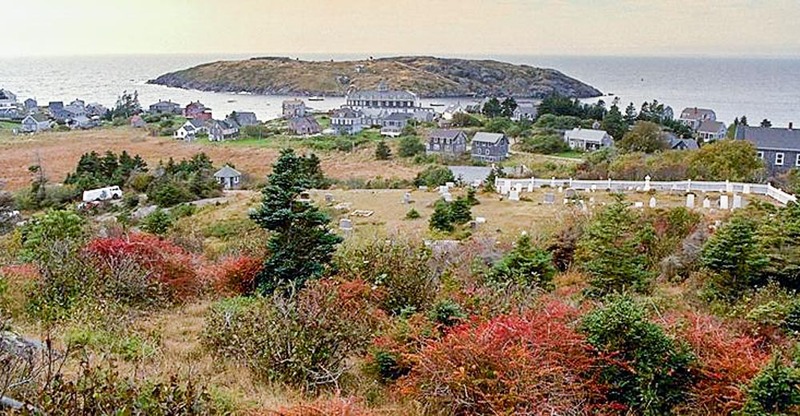 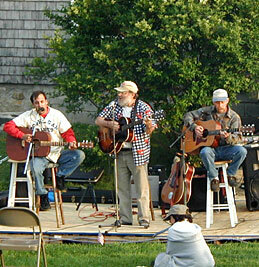 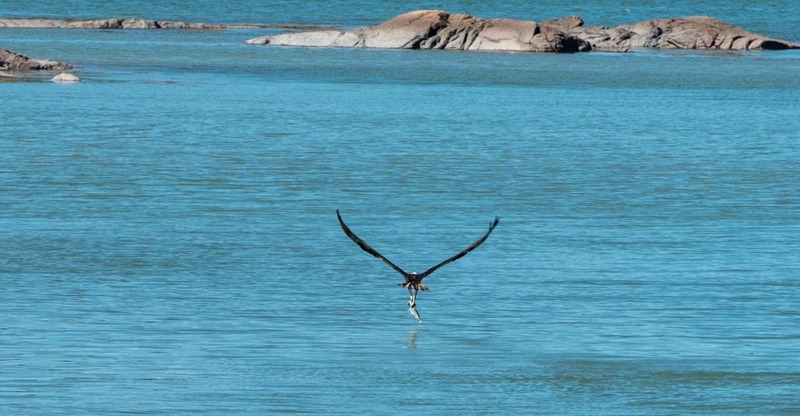 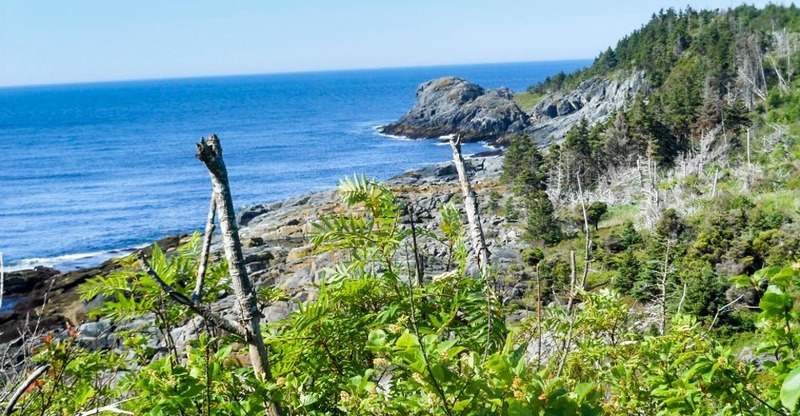 Be our guests and enjoy the peace and tranquility of Monhegan Island. 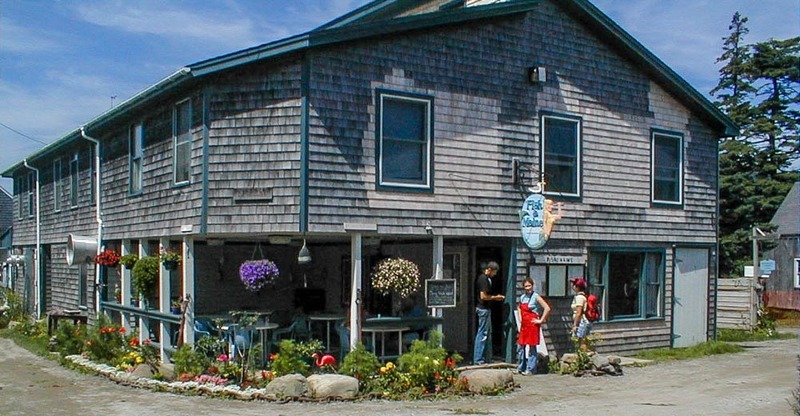 Relive your visit to Shining Sails B&B with "Sea Grass Music" written by John Murdock!